A taxi driver from Guildford has had his licence revoked for taking part in a protest over lower taxi fares. David Williams-Wynn, 79, had been a taxi driver for 44 years and helped transport locals away from the carnage of the Guildford IRA pub bombings in 1974. Mr Williams-Wynn is also chairman of the Guildford Hackney Association and thought to be in the town’s longest serving taxi driver. The driver and many more of his colleagues attended an organised go-slow protest on 27th March 2018 to highlight the problems as a result of the new lower fares imposed. Drivers say the 16% cut in their meter rates has left some of them having to clock up 80 hours a week just to get by. Drivers remain concerned that their fare rates are nowhere near on par with any other nearby boroughs. Cabbies now claim that the reduced fares could cost them up to £7,000 a year in earnings. The council had previously attempted to lower fares back in 2015, but following a threat of legal action by taxi drivers and problems with the way fares were calculated, the proposal was abandoned. After the protest Mr Williams-Wynn received a letter from Guildford Borough Council telling him that his licence had been revoked due to his “traffic offences”. In the letter it stated that the drivers car obstructed the road “on a number of occasions” whilst taking part in the go slow protest with many other taxi drivers. It also said that the 79-year-old was guilty of parking on double yellow lines outside the YMCA. These offences where seen to be enough for the council to ask for the drivers badge to be returned within 21 days. 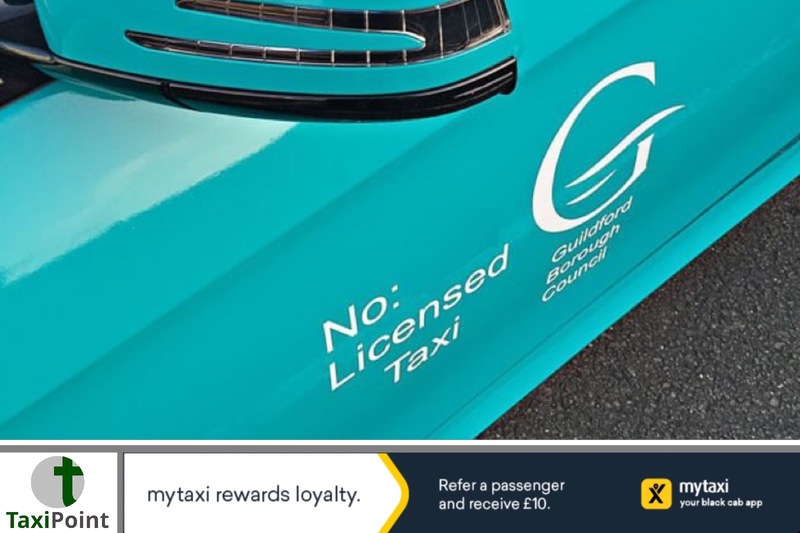 A spokesperson for the council said: "The council is aware that a number of taxi drivers took part in a protest with their vehicles on Tuesday March 27 in Guildford town centre. "Whilst we acknowledged their right to peacefully protest, we investigated to determine whether any offences were committed, and liaised with Surrey Police where necessary. "As part of the investigation the council considered if conduct of this nature, including preventing other road users from using the highways, was compatible with the relevant 'fit and proper' legal requirements. "The outcome of the investigation was that disciplinary action was taken against drivers who fell short of the council's high standards for professional licensed taxi drivers who transport members of the public.